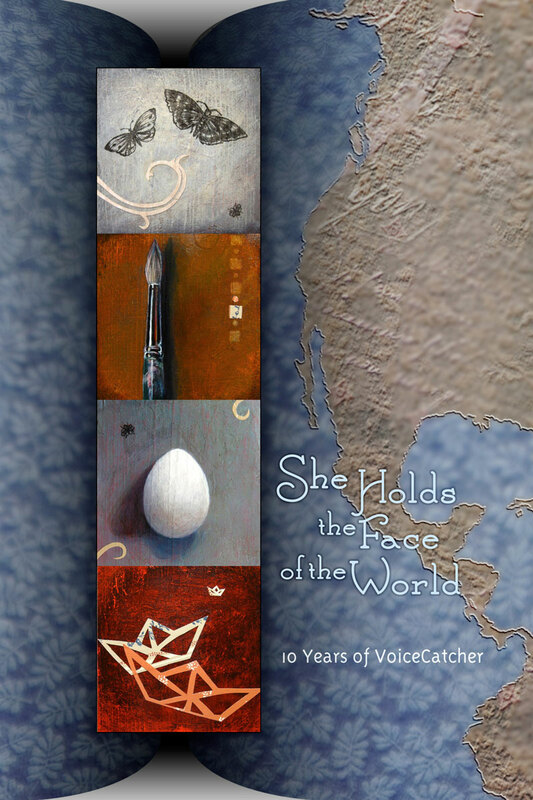 From 2005 through 2015, VoiceCatcher has lifted the voices of hundreds of women by publishing their poetry, fiction, nonfiction and artwork in six VoiceCatcher print anthologies and seven online issues of VoiceCatcher: a journal of women’s voices & visions. 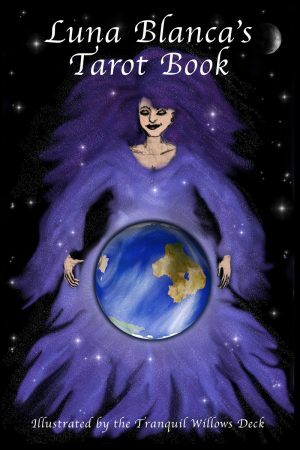 With over 80 stories and poems, She Holds the Face of the World is a print collection of some of the most compelling works VoiceCatcher has published in the last decade. 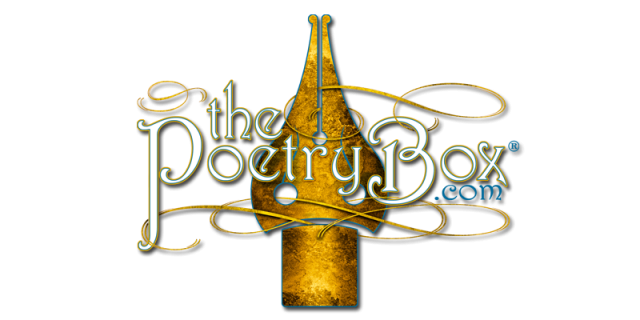 We invite everyone – men, women, young and old – to grab their favorite beverage, get comfortable in their favorite reading chair, and peruse these pages that celebrate women from all walks of life: their stories, their heartbreak, their humor, their courage and their strength.